When the sudden and shocking death of a coworker sends everyone reeling at Gault Capital, JANE, uncovers a very dangerous secret. Her boss, charismatic billionaire Thaddeus Gault, is suspected of massive financial fraud. An assassin, FRANK, is dispatched to silence her forever. Jane's flight from the office is forestalled when her pursuer shuts down her elevator. Now, trapped and alone, Jane must find a way to escape her steel cage before the killer reaches her. This brooding and relentless thriller plunges our heroine, Jane, into a free fall of betrayal and terror. To survive Jane must find the inner strength and courage to defeat the powers that hold her and her dreams captive by fear. Regions are unavailable for this movie. 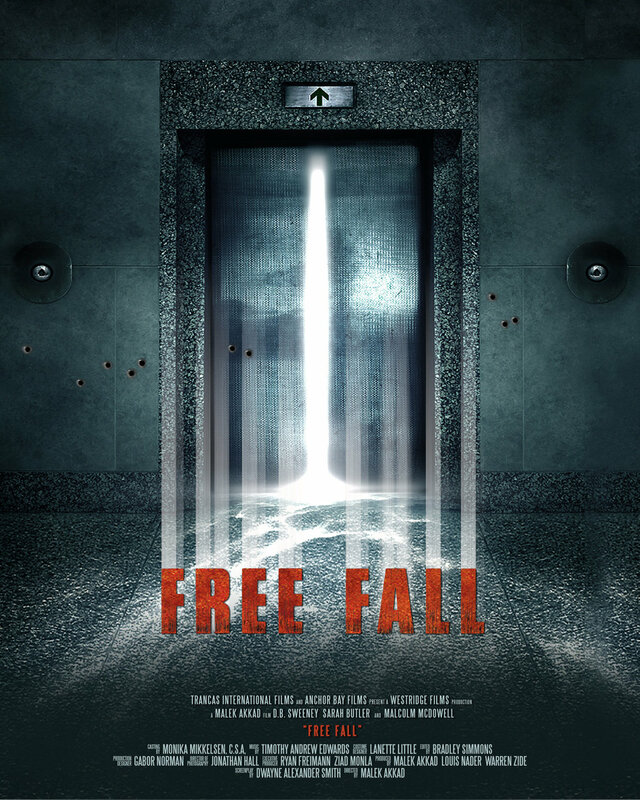 Click the "Watch on Netflix" button to find out if Free Fall is playing in your country.